Check out my new business cards!!! I love them! 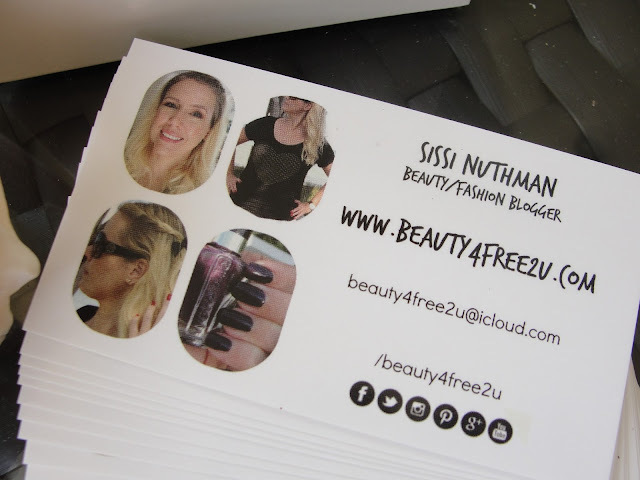 ;-) Does a Blogger really need business cards? YES! I had this year so many situations where I wished I had one in my bag. For example: I got invited to New York for an interview (all expenses were paid by Expo TV & New Chapter!) another time I went to a photo shoot for Dermaflage (cause I´m their new face he he!). In both occasions the MUA asked for my info and I had nothing! A business card would've been so helpful to keep in touch! What a fabulous, professional and easy way to get remembered! You also might find a business card helpful for certain makeup shows/events where you can purchase tickets only if you can proof that you are a professional in the Beauty industry. Well, those times are over as I finally have my business cards, always ready to hand out in my bag! 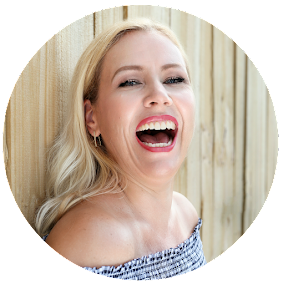 I already had many occasions (I am now a member of a SEO group that meets up weekly and we exchange our information) to hand out my business cards and everybody seems to like them. I also use now my business cards for sending out my countless Giveaway prizes! I just simply write a tiny personalized message on the back of the card and done! Now to my experience with Vistaprint: you might have seen already ton´s of ads online as they seem to advertise everywhere. I never really knew if this company is legit. But the prices seemed reasonable, so I thought I am gonna test my luck! I gotta say: the whole page is super simple to work with. It is so easy to choose from hundreds of designs. You are absolutely the designer but if you prefer or don´t have much fantasy: you can pick a design from them. The sky is truly your limit. It is ultimately your choice how much info you like to put on it. Since I basically "exist" only in the online world I did not want to go too far and add my address or phone no. 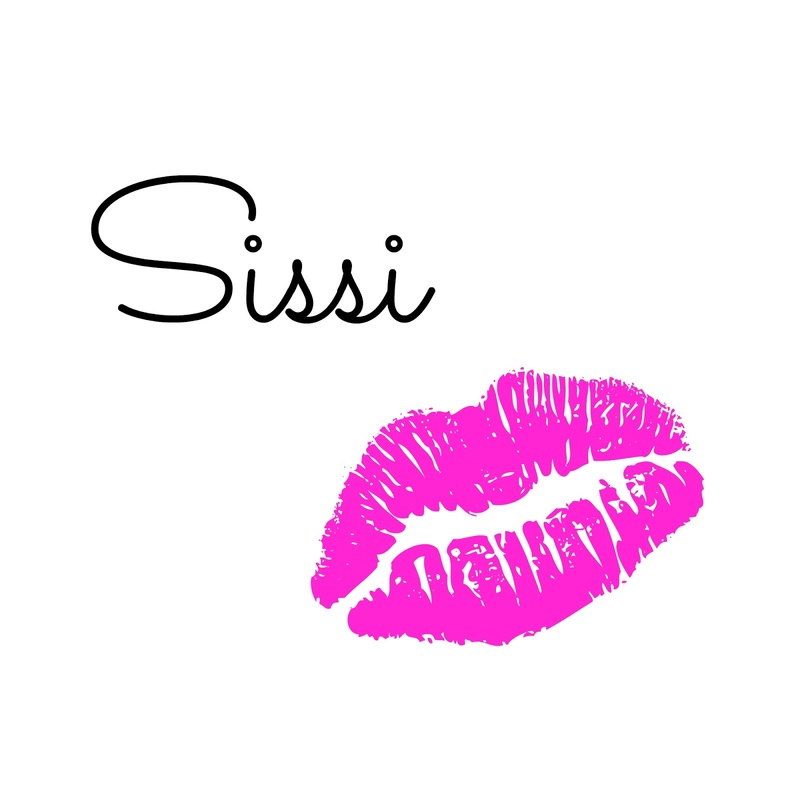 I simply wanted my business card to match with my blog as I find this is perfect to remember my blog. I am so, so happy how they turned out and wouldn't change a thing! You want to know what I paid? $14.99 including shipping for 500 business cards! Can you believe it? I chose the cheapest paper available- but it is really sturdy and the colors turned out great! Shipping was super quick- in under a week the package arrived save and pretty. 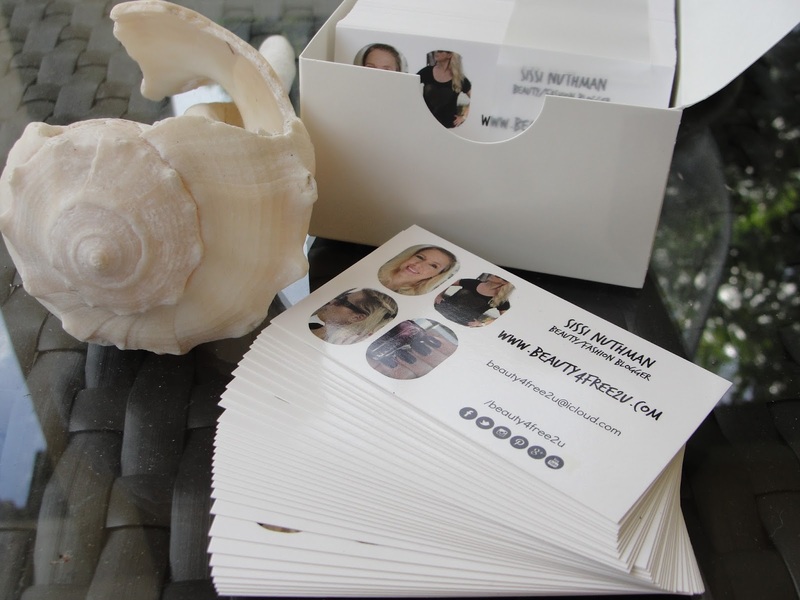 My experience was fabulous and I can truly recommend Vistaprint for your business card needs! Disclaimer: I purchased these myself. No Affiliate links are used. Read my full disclosure.